Creative Futures- “Adaptation”- Environment Drawings/Progress Design (2). 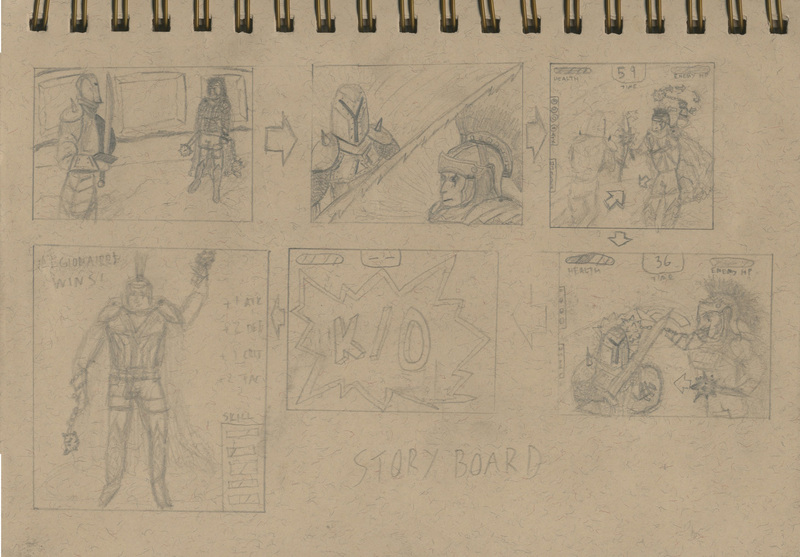 In Adaptation environment design sketches I have already tackled one to what I thought was a decent effort for reasons stated on that particular blog (arena gladiator first person view sketch). 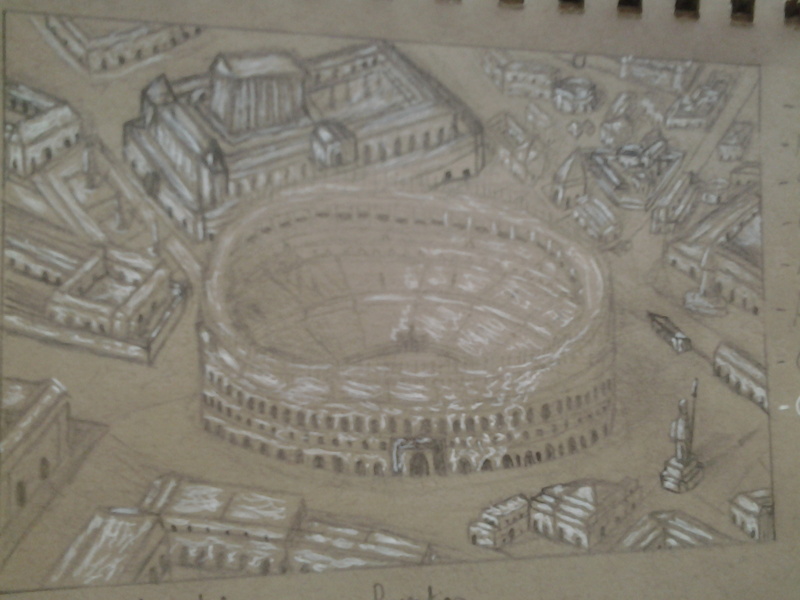 This time as stated I was going to draw the Coliseum from a birds eye view, the original idea was to do just the coliseum but as I progress I thought the picture looked bare so I added surroundings. Here is the original drawing of the coliseum just the arena nothing else was around it, I used similar techniques to the last drawing such as the contour lines to show curvature of the circular arena, use of the white gel pen to show the light (source of light was bottom left this time) and then a new one I didn’t use last time of thick line/thin line which gave areas like the windows that added 3d effect for boldness. 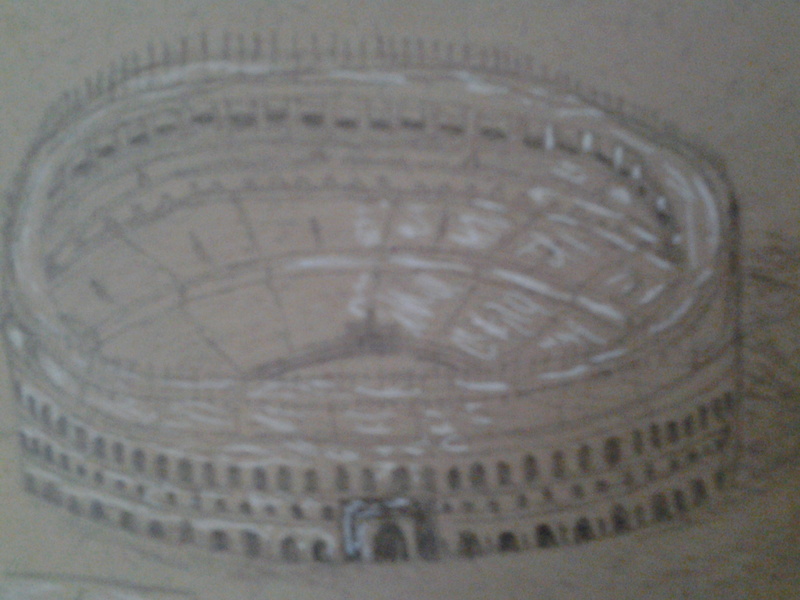 The drawing of this was fairly simple as collected research of the coliseum in the actual time period was good and gave me a easy grasp on how to go about drawing this. My favourite part of this is how well I used the gel pen to show light and the transition from exterior to interior by doing this. This time I did take multiple pictures to show progress, mainly of the surroundings developing. So here I have been building up the surrounding areas, I started with basic Drawing 101 primitive shapes like rectangles and cubes I even did a few circles (the fountain) and then some mashed up shapes like the statue I did in the bottom right multiple rectangles on top of each other slightly smaller to create a platform for the statue. I tried to use perspective where I could to create sort of streets in the image and some form of layout to the surround area, I felt I did this well in areas (bottom half of picture) but then struggled towards the top when I tried to enter the less rich area so smaller buildings. I was particularly pleased with my continued use of the shading for the buildings I feel I have really improved on that behalf throughout this year, the use of the gel pen again really worked fantastic for me. The statue I did I am so happy with I got the scale and the shading done really nicely even the shadow wasn’t exact to the shape of the statue but your mind could figure out where it was coming from. This is the final product of the Rome birds eye view, as you can tell the top area of the picture I tried to develop as much as I could not to be a big wealthy area but possibly a smaller middle class area of Rome (I may have done this wrong as im unsure if the city was segregated), the scale I used throughout was nicely undertaken I believe as the coliseum is clearly the largest but other buildings of importance were also big. Shading was a thing I impressed myself with a lot from this, I wasn’t completely filling in areas like I used to I just shaded roughly which adds realism as it will never be perfectly shaded or covered little patches appear all the time so rough shading is so much better. Things I like: The shading, the statue, the roman statues were always eccentric and over the top size wise to make the people who are in the statues like gods so they are worshiped by the people (like César) so I think I got the scale right with that as well as the shapes. 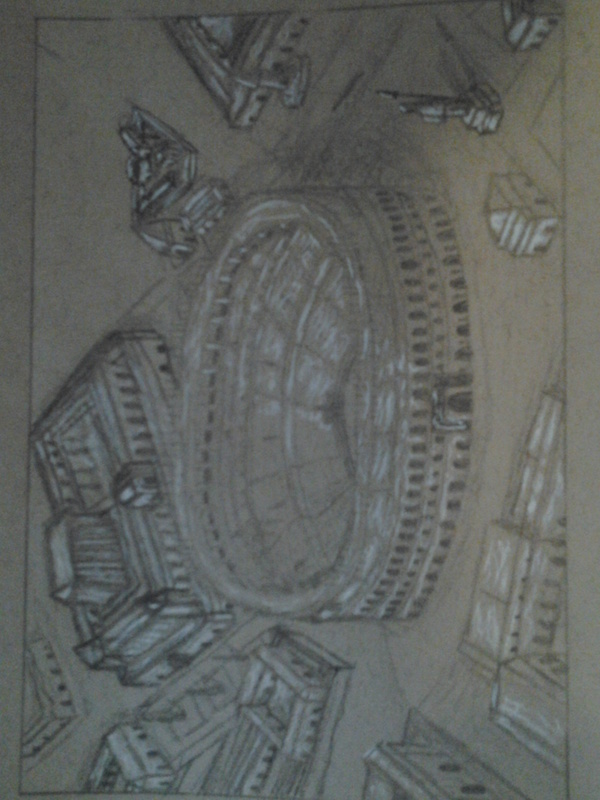 The general layout of the city I did nicely I used perspective well to create roman style buildings. Things I didn’t like: The top area of smaller buildings, i struggled to keep a layout to the top area not sure why but it just didn’t work for me in that area maybe it was too cluttered or I didn’t style it right. I tried to do a massive roman arch as an entry to the coliseum on the front in 3d but couldn’t grasp how to do it properly so I shaded it as a normal plain instead (this is a feature id like to bring in), the contextual relevance, yes I had the coliseum, roman housing, the pillared buildings and a statue etc. 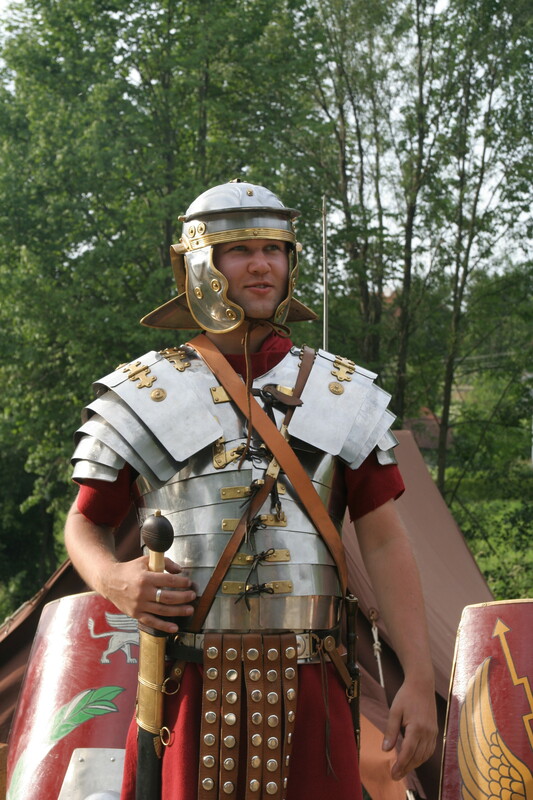 but I felt certain roman iconic things hadn’t been brought in e.g. aqueduct, beautiful gardens and more pillared structures. I really enjoyed drawing this one but I think if I gathered a lot more research on the Ancient Rome (as accurate as possible) layout. The next drawing will be a view from the crowd, where you will be sat as an arena master of the fight. Categories: Creative Futures, Modules | Tags: Colosseum, Drawing, Gladiator, Rome, Shading | Permalink. Today we had to pitch our ideas to the class and the tutors about our adaptation idea/ideas (my adaptation ideas 1st blog). 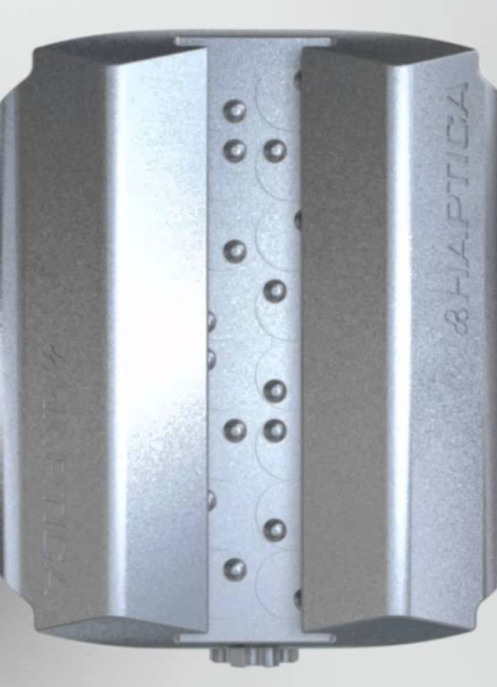 This had a slight set back which put us all on the spot, the internet was down in the morning so people like me who had done a blog post on the adaptation and all my ideas had to dig into the back of my head to gather all my ideas on the adaptation. Luckily I knew all my features and ideas but obviously my blog expanded into it a lot most and would have brought the point across clearly than a few quickly gathered bullet points on the matter. 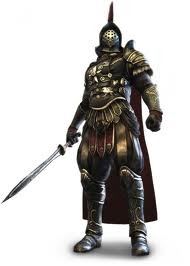 “I asked some students what they would think about a Gladiator game based on the movie where an exiled commander is forced into the gladiator ring and has to fight his way through battle after battle to try gain his freedom and crush the Emperors respect in revenge. Most of them thought it was a really good idea, but I researched into it and found a game already done in similar fashion. Due to this I had to make it my own by editing the style of play, still using the film as guidance for time period and style. To do this I wanted to put it into a football manager style of game. 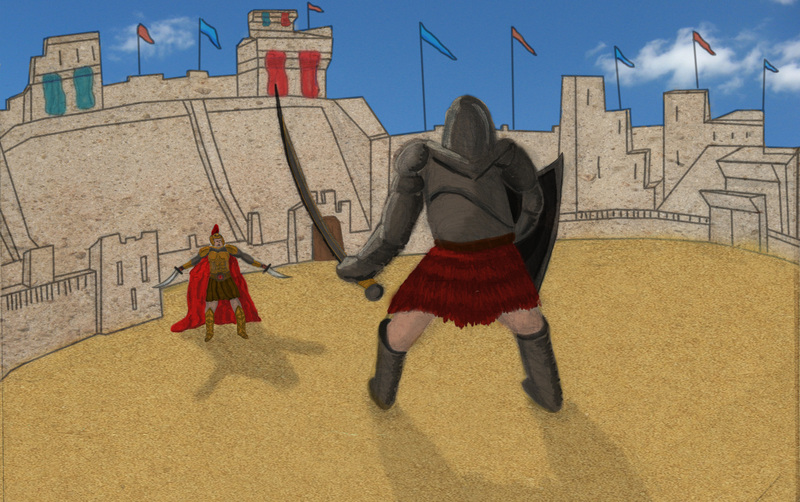 So the concept idea for the Gladiator game was to have it set up the same as football manager style wise, where you work your way from the small battle arenas as an arena master managing and training your team of slaves to turn them into gladiators by eventually making your way to Rome. I decided the name of the game would be “Road to the Coliseum”. Putting that to one side the only other film I thought would be interesting developed into a game would be The Descent. With a particular rise in the genre of survival games in the gaming industry with recent games such as: The Last of Us, Call of Duty Zombies and Tomb Raider. I read an interesting article on the rise of survival games with a prediction at the end that it may become even bigger (http://uk.ign.com/articles/2013/07/05/virtual-selection-the-rise-of-the-survival-game). So if you are unfamiliar with the film The Descent its a group of Females (Gender alteration to stereotypical protagonists) who are descending into a unfamiliar cave to find a alien/monster race hunting them as they try to escape. This would be a very good survival game as it also crosses into the genre of horror which always ups the tension of a game and keeps you glued/ on edge for the next moment. This would be a story mode game with missions all of the path to escaping the cave with or without your team (no spoilers), with an added multiplayer online mode of survival with would be in waves/rounds where you fight off the monsters with your team which weapons are obviously limited in the film to your climbing equipment and your surroundings (no guns) this would add to the difficulty massively.” My ideas for adaptation previous blog- Jason Pook. So there are my original ideas that I pitched to the class in brief form, both had a good reaction and created a few smiles around the room which did make me feel proud of my creative ideas but it was still the matter of which one to pick and which one to maybe save for later as both were valid good ideas for adaptation games. After everyone had pitched there ideas we moved onto the next stage of this adaptation project, that was environments. The focus on environments to get us into doing early conceptualisation of our game using multiple ways and methods to do so, we had much things to consider in doing so though. Whilst discussing about environments Gareth kept referring back to my personal idea of the gladiators to give himself an example to give the group about certain topics, I took this as a hint to go with that idea so I did finalise with myself that the Gladiator game is going to be the path I follow for this brief. Genre- Horror genre will be dark, tense, jumpy and use semiotics to suggest something will or might happen to keep you on edge. Or for my Gladiator Top Down style game the genre is action/adventure so environments will vary from epic arenas to the basic chalked or sand marked arenas, using camera angles in shots to represent power/weakness etc. Weather- Will my gladiators come across weather that affects their performance, such as rain could massively decrease friction and grip as well as vision, snow will for lesser gladiators or slaves cause cold lungs, vision loss and friction issues especially if it included ice. or finally out in a basic arena with not much wind blockage sand will be thrown around in battle decreasing dexterity and vision. But it also can bring advantages as your opponents may be the ones who slip first for you to pounce. Atmosphere- No atmosphere should be able to rival the coliseum watching battle the majority of Rome watching to see men slaughtered all for entertainment, crowd could be used on my game to support or hinder depending on how the battle goes and how impressive your tactics are. 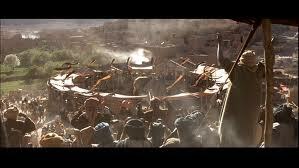 Cultural- How the crowd was brought to the gladiator games to distract them from famish and lack of resources maybe due to conflict with the Greeks or lost at sea. Composition- how I choose in my concept art to lead people through the image, maybe have a view of the stairs up to the entry of the gladiators at the coliseum with pillars either side and guards waiting to give the viewer a belief that the gladiator is you. 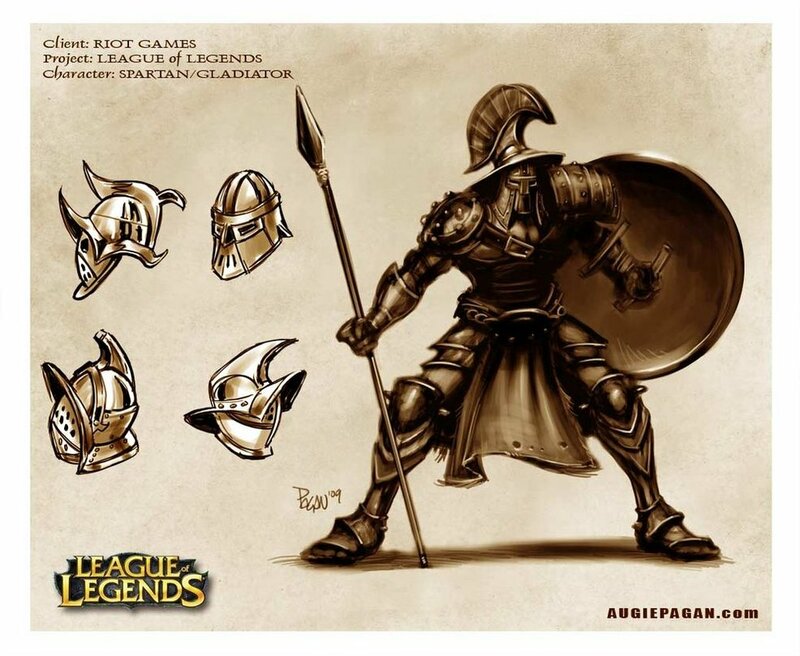 Or as my game will also rely on you being the arena master of your team of gladiators your point of view from the stands with the public using imagery from roman times such as thumbs up/down whilst you watch your team unfold maybe change tactics during. Perspective will be important for this. 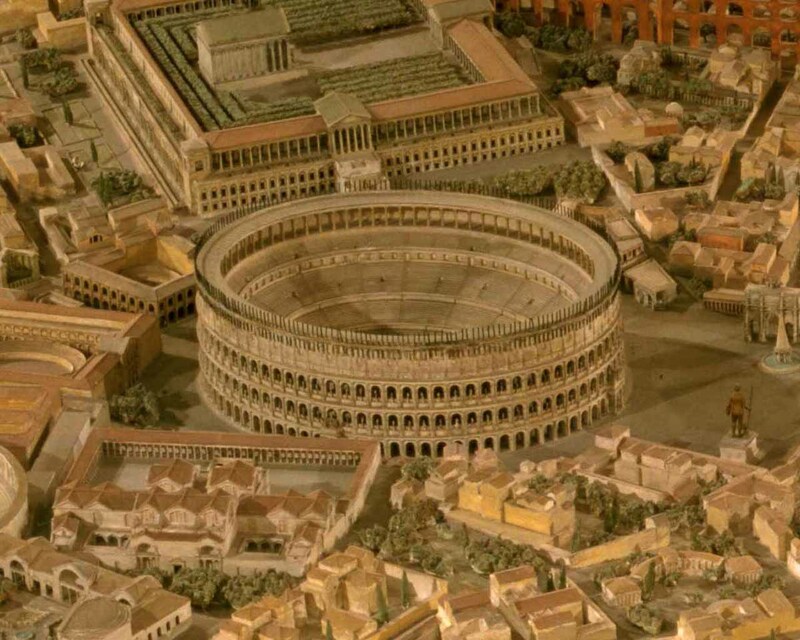 History- How has it got to being a gladiator, the history behind the designs of the arenas or the coliseum, what may have affected the structure or damaged it over time. So research is vital for that as without historical accuracy the game will be less real and therefore less believable for the audience. 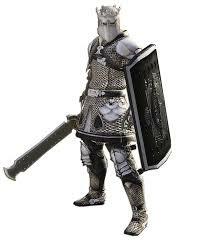 Not just surface- Maybe background events that are currently going on during the game that may alter performance or crowd mood as well as the emperors presence and the amount of guards needed in battle to stand by. This was what I got down for what will alter your environment and how to make your environment believable and real. This is all designed to get us out of out comfort zones as we cannot afford to have a comfort zone in a career in design, if your boss comes up to you and says “3D conceptualise the next my little pony doll for me, research it but adapt it slightly don’t alter the brand”and you say “I don’t do ponies…” there is a high chance you will be out of a job that moment. To get us out of comfort zones is a focus that everyone is trying to get themselves into currently. this was all down to a student who was designing a shop in 3D who asked Gareth for his assistance as something just wasn’t looking right, he said he wanted to do just a generic shop. Well Gareth’s answer to that was this quote as every shop is different, some do look the same and contain similar things but nothing is generic. Taking this in mind I am conceptualising an arena for a gladiator battle but it will never be the perfect angle for a viewpoint to add realism there will be a slight of substantial blockage in the view of the concept (as previously mentioned in the composition bullet point). Further advice on production is to initially to start out big think massive because all of your ideas will be eventually reduced and if you go with the first concept idea you have you are reducing into even less which the work will not be worth it. Im going to do a angled birds eye view of the arena and then 2 different perspectives of the arena master and then a gladiator to show different angles and shots of my environment. I will be blogging my sketches and also I have started an arena in Sketch Up so that will also be used to show progress in conceptualising. 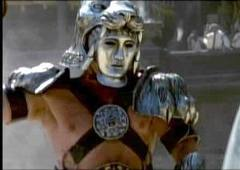 Categories: Creative Futures | Tags: Adaptation, Colosseum, Concept, Environment, Gladiator, Rome | Permalink. In the latest lecture for Creative Futures (my other creative future blog) we was introduced and given a brief for “Adaptation”. These few bullet points will need to be considered in the pitch of the game and I will have to sketch up a visual side to this so I can pitch my ideas across easier to my tutor. 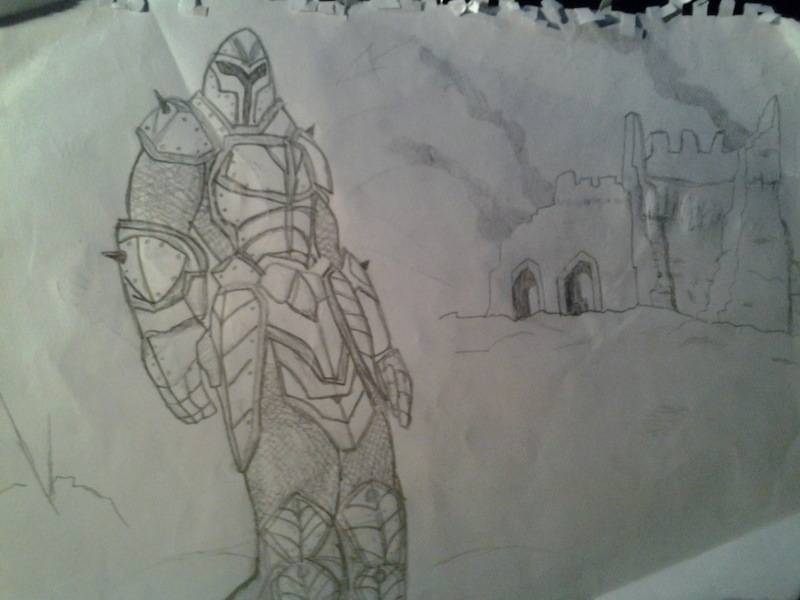 But before I did all this I needed to find myself a media product to base my work upon and turn into a game. To begin my research I had to dig into my mind for media products that when I have come across them I have thought to myself “that would be a good game” and I know I have done it before whilst watching a movie. This gave me an idea, as a student at 6th form I did Film Studies A Level and because of this it would mean I had a large database of research and knowledge of the ins and outs of certain films I did on my course. I then listed the films I studied: The Descent, Stagecoach, Unforgiven, Severance, Dog Soldiers, Gladiator and Layer Cake. The film I did my main essay on was Gladiator and its a film I know very well, I asked some students what they would think about a Gladiator game based on the movie where an exiled commander is forced into the gladiator ring and has to fight his way through battle after battle to try gain his freedom and crush the Emperors respect in revenge. Most of them thought it was a really good idea, but I researched into it and found a game already done in similar fashion. Due to this I had to make it my own by editing the style of play, still using the film as guidance for time period and style. To do this I wanted to put it into a football manager style of game. Putting that to one side the only other film I thought would be interesting developed into a game would be The Descent. With a particular rise in the genre of survival games in the gaming industry with recent games such as: The Last of Us, Call of Duty Zombies and Tomb Raider. I read an interesting article on the rise of survival games with a prediction at the end that it may become even bigger (http://uk.ign.com/articles/2013/07/05/virtual-selection-the-rise-of-the-survival-game). So if you are unfamiliar with the film The Descent its a group of Females (Gender alteration to stereotypical protagonists) who are descending into a unfamiliar cave to find a alien/monster race hunting them as they try to escape. This would be a very good survival game as it also crosses into the genre of horror which always ups the tension of a game and keeps you glued/ on edge for the next moment. This would be a story mode game with missions all of the path to escaping the cave with or without your team (no spoilers), with an added multiplayer online mode of survival with would be in waves/rounds where you fight off the monsters with your team which weapons are obviously limited in the film to your climbing equipment and your surroundings (no guns) this would add to the difficulty massively. Both ideas need developing and drawing up before I fully focus on one but I will pitch my ideas to my tutor in the next session to bring maybe some indication to which would be better to focus on. This is purely my decision in the end and I will need to go deeper into research and planning of the games to create a successful pitch for my adaptation. Categories: Creative Futures | Tags: Action, Adaptation, Gameplay, Gladiator, Planning, research, Rome, The Descent, Video game | Permalink.